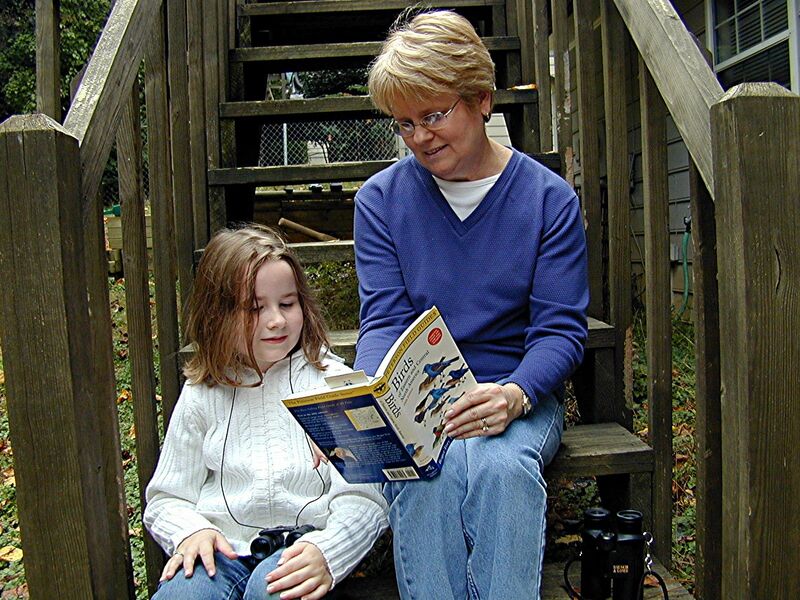 By Cole's Wild Bird Products, Inc.
Photographs courtesy of Cole's Wild Bird Products, Inc.
Is it difficult to pry your children away from electronic devices and get them outside? Kids from tots to teens love their electronics, and it's not easy to tear them away from the virtual action of video games. But nature offers a real show in the world of color and action that is the great outdoors — which is no farther than the backyard. One of the easiest, most enjoyable ways for children to interact with nature is to feed wild birds right in their backyard. Bird feeding and interacting with backyard birds benefits kids on many levels, from teaching them the responsibility of caring for other living things to nurturing their appreciation of nature. Let children help pick out a feeder and hunt for a spot to place it. Choose a place that is relatively safe from predators, yet can be observed from indoors through a window so kids can enjoy the show. Let math and critical thinking skills come into play by measuring the distance from the door to the feeder and from the feeder to the nearest shrubs, where predators could hide and trees where birds can shelter. Giving children the task of filling and cleaning feeders can teach them responsibility and basic life skills, plus they'll take ownership of the feeder and nurturing backyard birds. 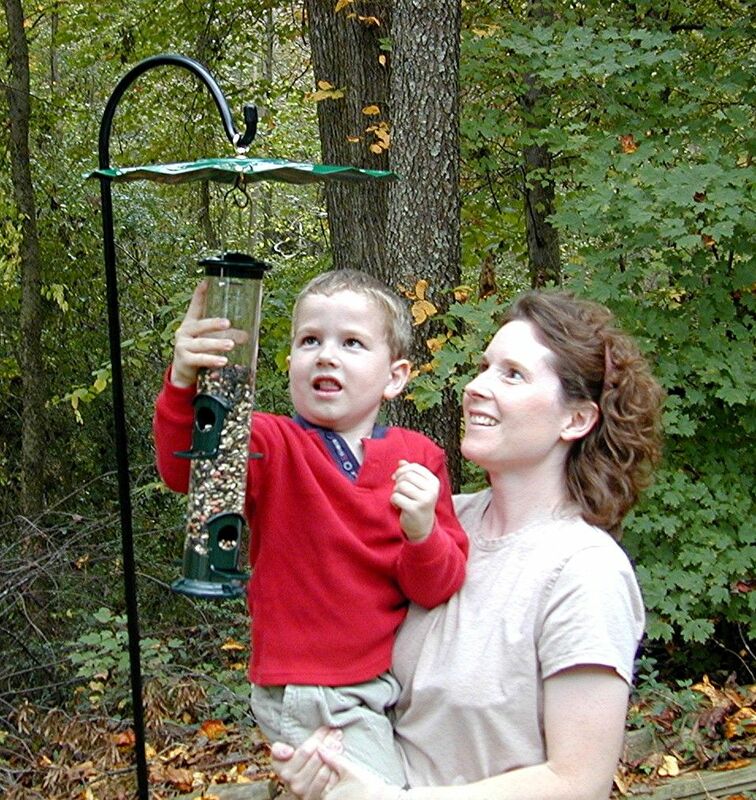 Tube Feeder – Best for serving seed, all-purpose tube feeders keep the contents clean and dry, provide birds with access to food through feeding ports and will attract songbirds. It's important to clean tube feeders regularly, so choose a model that's easy to clean. Cole's high-quality tubular feeders are made with state-of-the-art materials to prevent warping and discoloration and have a Quick Clean removable base, making cleaning fast and easy. Cole's Bountiful Bowl Feeder — Can accommodate a variety of feed types, from seed and suet to mealworms, fruits and nuts. Bowl feeders are especially good starter feeders for children since they are super easy to fill and clean. 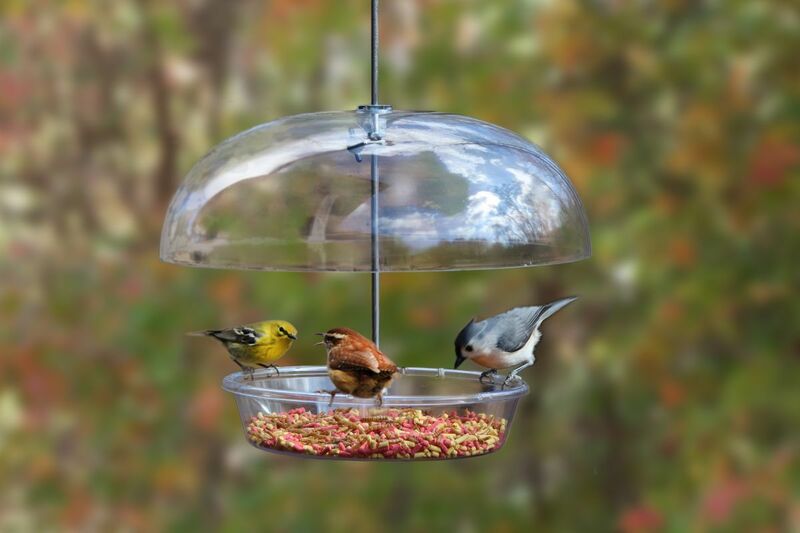 Suet feeders – Suet is an essential source of energy for birds. 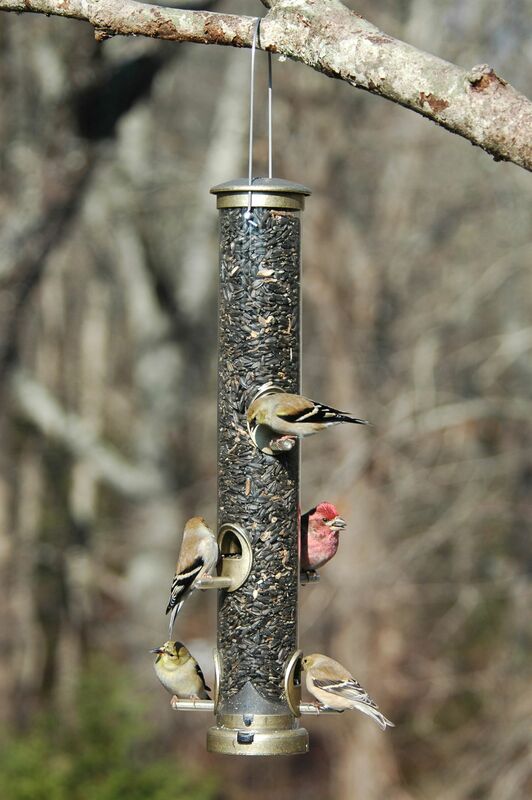 Suet feeders can range from a simple mesh onion bag to a wire or plastic mesh box that affixes to a tree or post. Kids can stick suet directly on tree bark and branches, which they'll find fun! Take the opportunity to teach kids the importance of good nutrition. Explain how nutrients help living creatures stay healthy and energized and that, like people, birds need a varied diet to support their health and well being. Suet – Long gone are the days when serving suet was a messy proposition. Kids can serve suet without messing up their little hands when you choose convenient, no-melt suet cakes, specialty kibbles, or a seed-suet blend. Nutberry Suet Blend by Cole's mixes human-grade cherries, apples and blueberry-flavored cranberries, preferred nuts, nutritious insect suet kibbles and whole kernel sunflower meats into an energy-packed, powerhouse feed. Seeds — Many songbirds prefer seeds. Serving high-quality seed, like black oil sunflower can help attract songbirds. Learn more about seed mixes and birds who love them. Dried mealworms — The early bird may get the worm, but birds, such as bluebirds, flickers and nuthatches, prefer a tasty treat like dried mealworms. Kids will get a kick out of filling up feeders with something yucky-looking for their feathered friends. Introducing kids to backyard bird feeding is an enjoyable, easy way to connect families with nature and to each other. Kids taking part in attracting birds to their backyard is great fun; they'll love getting out of the house, taking charge of their new feathered friends and they'll learn a lot of good lessons through the process. For more information on bird feeders and bird feed, please visit: www.coleswildbird.com.